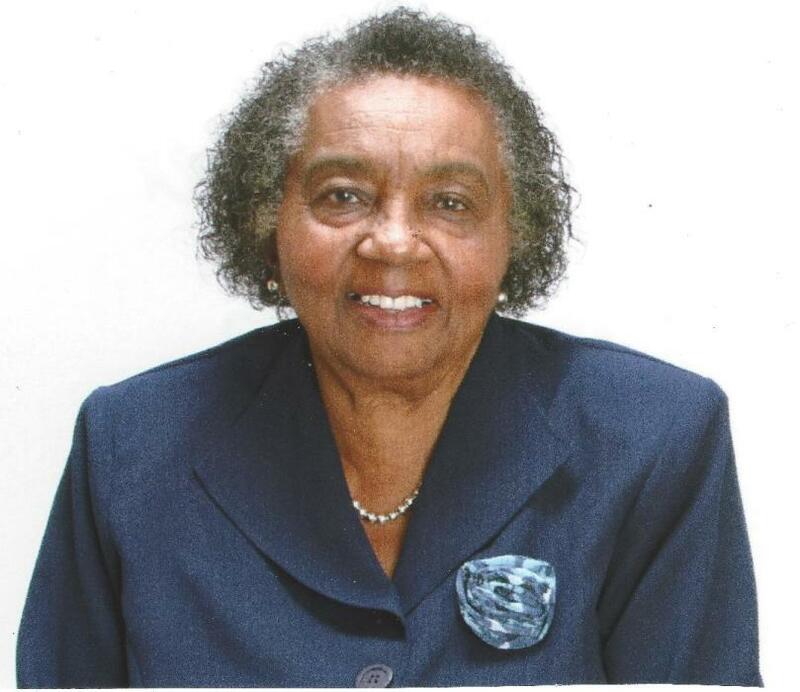 A Homegoing Celebration for Mary L. Glover who went home to be with the Lord on April 2, 2019 will be held on Saturday, April 13, 2019 at 11:00 a.m. at Aikens Funeral Home 2708 E. Dr. Martin Luther King Jr. Blvd., Pastor Lennox Zamore, officiating. The internment will follow at Myrtle Hill Memorial Park Cemetery, 4207 E. Lake Ave., Tampa, Florida. Mary entered this world on November 6, 1933 in Monticello, Florida, the first of seven children born to Eugene and Clara Hill. She attended school in Jefferson County, Florida, before moving to Tampa in the early 1950’s, where she was a lifelong resident. A skilled seamstress, she worked in the garment industry for years before retiring to finish raising her family of five children. In addition to making all of her children’s school clothes, she made many beautiful garments, including lingerie, for family and friends. She believed strongly in the importance of education and her proudest moment was seeing all five of her children graduate from college. She was an avid gardener, a skill she acquired while growing up on her parent’s farm and often produced bumper crops of collard greens, mustard greens, okra and tomatoes. She was affectionately called “Miss Mary” by a host of family and friends for whom she shared her considerable wisdom and mother wit. She loved family gatherings where lots of food and laughter were abundant. She was preceded in death by her daughter Rosalyn Y. Harrison. She will be loved and forever missed by her children, Sylvia L. Adams (Eddie, Jr.), Felicia M. Glover, Anthony L. Glover and Sharaine L. Glover; grandchildren, Rashad Hines (Sharanda), Ashley Y. Franks and Kenneth A. Glover; great-grandchild, Kalia R. Franks; brother, Henry Hill of Irvington, New Jersey; sister, Doreatha Johnson (Jack, Sr.) of East Orange, New Jersey; nieces, Tracy Hill, Keisha Hill Buckley, Chandra Major and Sabrina Hill Baskin; cousins, Gail Broxie, Sharon Seabrooks, Kimberly Turner and Sylvester Simmons; sisters-in-law, Mary Lois Hill and Viola Hill; friends, Ollie Parrish, Archie May Seabrooks, Ida Mae Jenkins, Alberta Pyron, Mary Thomas Gano, Lucile Greenwood, Doris Watkins and Carrie Walker and son-in-law, Horace Harrison. The visitation will be held at Aikens Funeral Home on Friday, April 12th from 5:00 to 7:00 p.m. The family will receive friends from 5:00 to 7:00 p.m. The family and friends are asked to meet at the chapel on Saturday for the service.